Certainly, listening to Italian radio is a great way to expose yourself to the Italian language. Indeed, how many opportunities do you have to listen Italian native speakers chatting about a topic? Moreover, Italian radio hosts use a standard pronunciation, without any dialectal inflection. 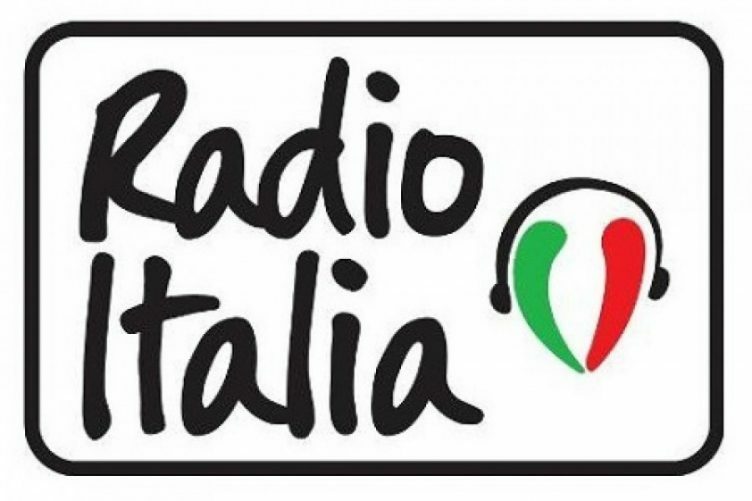 Simultaneously, listening to Italian radio programs is an opportunity to stay tuned on the latest news. It is more likely that you listen to the radio live streaming directly on their official websites. Below there’s a list of the most populare radio stations. Have you ever heard about the Italian public broadcasting service? Well, of course this service includes Italian radio. On RaiPlayRadio official website you can find a lot of possibilities such as live streaming or podcasts, and you can also save your favourites. You only have to register online or download the official mobile app. 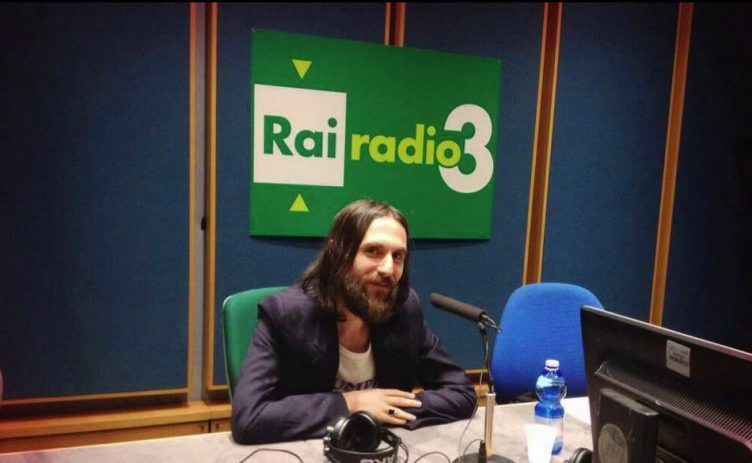 Monday to Friday, from 1.30 pm to 3.30 pm, Giorgio Lauro and Geppi Cucciari talk about news, politics or gossip. The program consists of interviewing famous guests, who are ironically mocked by the two radio hosts. Another famous couple of voices keeps you company from Monday to Friday, from 7.50 am to 10.30 am. That’s the classic morning awakening for many Italians: Marco Pesta and Antonello Dose usually entertain the audience with little and unusual shows or by phone calls with people from their home. Sometimes they are supported by comedians. This is the cultural Italian radio utmost. Here, there’s space for in-depth analysis of certain issues. This program is perfect also for listening and improving Italian pronunciation. Actually, the radio host Giordano Meacci is a writer and screenwriter too. You can listen to the podcast, otherwise you can find it live on Raiplay Radio Tre only on Sunday at 10.45 in the morning. One of the most popular program on this station is “Tutti Pazzi per RDS”. 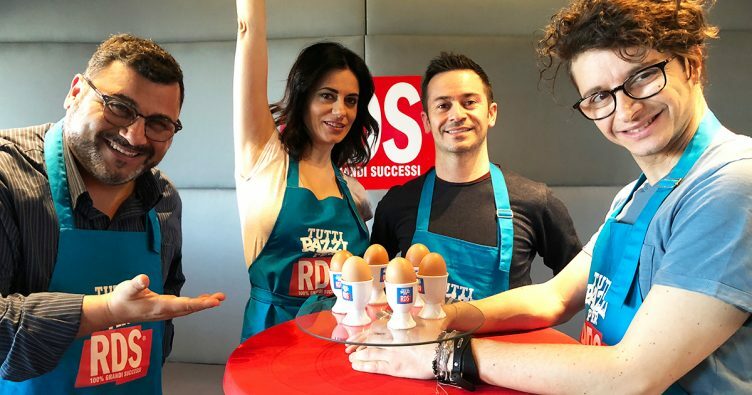 It goes on the air in the morning (7am to 9am) and it is conducted by two tv famous personalities: the brilliant showgirl Rossella Brescia and Giacomo “Ciccio” Valenti, an irreverent radio host. As for the music, RDS boradcasts a selection of the most popular Italian pop songs. There is no better way to expose yourself to the Italian language than by listening to Italian music. In this station are broadcast only songs of Italian singers (like Jovanotti, Eros Ramazzotti, Negramaro and so on). This historic Italian radio was born in Florence and is very popular all over Tuscany. With Controradio, you will stay tuned to the latest Florentine news and events, as well as listen to a lot of rock music programs. In addition, this radio broadcasts a lot of Italian rock songs, also organizing some important music festivals around the city. It is a must! 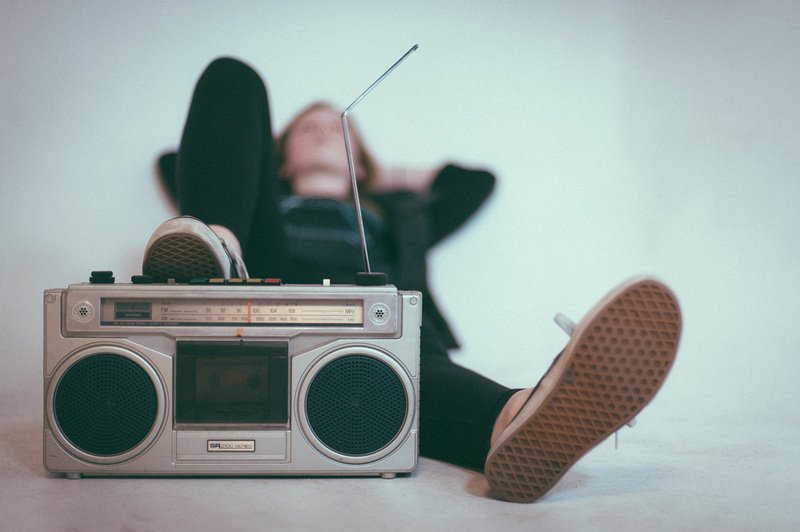 Almost all the radio stations have a section dedicated to the daily news, but here we recommend a station totally focused on current affairs and politics. 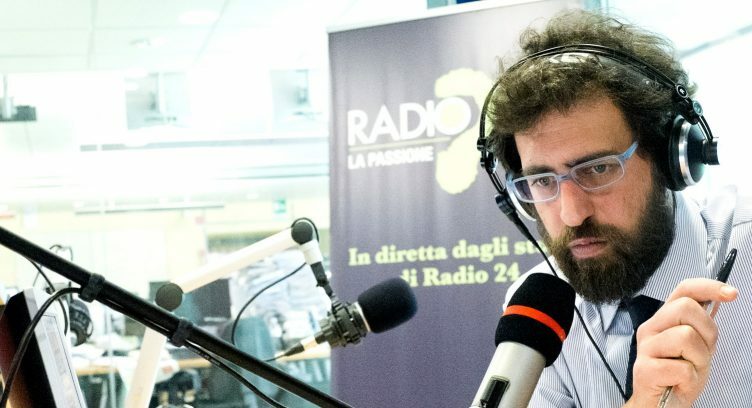 If you are looking for a newscast among Italian radio stations, you would do well to give “Effetto Mondo” a chance, in the Radio24 line-up. It is a program that remains neutral, serious and exhaustive, edited by the journalist Simone Spetia, with a large press release of foreign affairs.